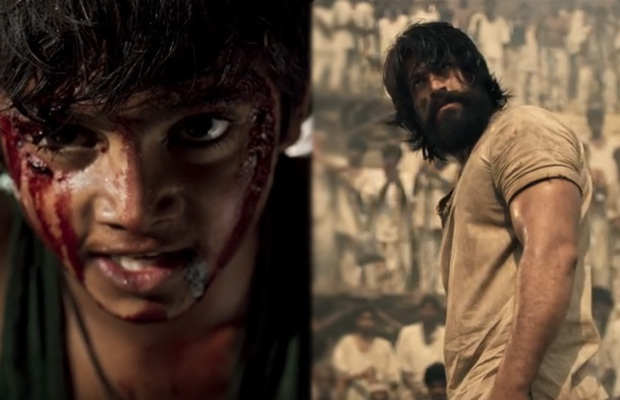 The trailer of Kolar Gold Fields (KGF) was released recently at a grand event in Bengaluru. Released in four languages, namely, Hindi, Kannada, Tamil and Telugu, the intriguing trailer starring Yash took social media by storm. The trailer of Kolar Gold Fields (KGF) was released recently at a grand event in Bengaluru. Released in four languages, namely, Hindi, Kannada, Tamil and Telugu, the intriguing trailer starring Yash, Srinidhi Shetty took social media by storm. 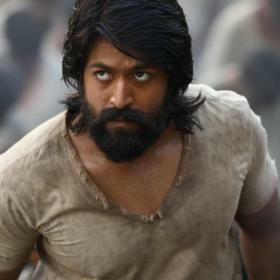 KGF, which is one of the most expensive films coming from the South Indian Film Industry, has recreated two stories bringing back an entire era. As the film traces the journey of a guy from the 1970s who lived in Mumbai, the makers had to recreate the whole city. Not just one city but the makers also had to recreate Karnataka’s 1980s where the Kolar Gold Fields is situated. As the film is set in the 80’s era, the makers of the film had to create a huge set at Kolar Gold Fields, which was operational and at its peak back then, due to which the film is one of the most expensive films ever made till date. The whole process of recreating both the eras required a lot of research. Excel Entertainment’s most ambitious project ‘KGF’ is set against the backdrop of the Kolar Gold Fields in Karnataka. 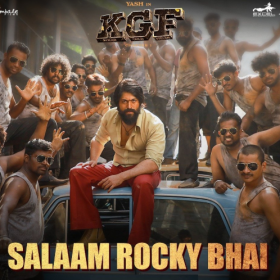 KGF showcases the story of Rocky (Yash) who aims to win the world and conquer the bloodiest gold mine. KGF is a period drama that traces the history of gold mining and the mafia running in the generous fields of Karnataka’s Kolar region. The film is made in five languages, namely, Kannada, Tamil, Telugu, Hindi and Malayalam. The magnum opus traces the period of the glory of the gold mine and gives insights into the history of the mines located in Karnataka. 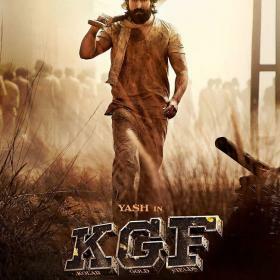 Starring Yash, Srinidhi Shetty, Ramya Krishna, Ananth Nag, John Kokken, Achyuth Rao in the lead, KGF is a Homabale Films production directed by Prashanth Neel, produced by Vijay Kiragandur, while Ravi Basrur has composed the music for the movie. KGF would mark Excel Entertainment’s first Kannada venture and the production house is elated to be associated with such a mega ambitious project. The period drama traces the tenure of late 70s and will be made in two parts. The first of which will be titled KGF Chapter 1 is slated to release on 21st December 2018.